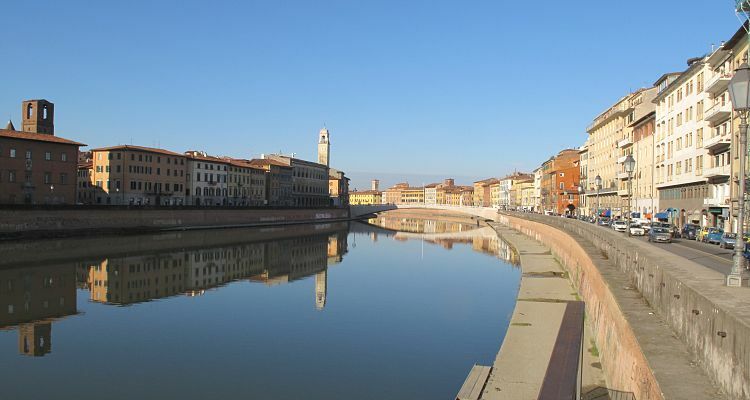 Together with your driver guide you will head west of Florence driving along the Arno River, which arrives in Pisa before flowing into the Mediterranean Sea. 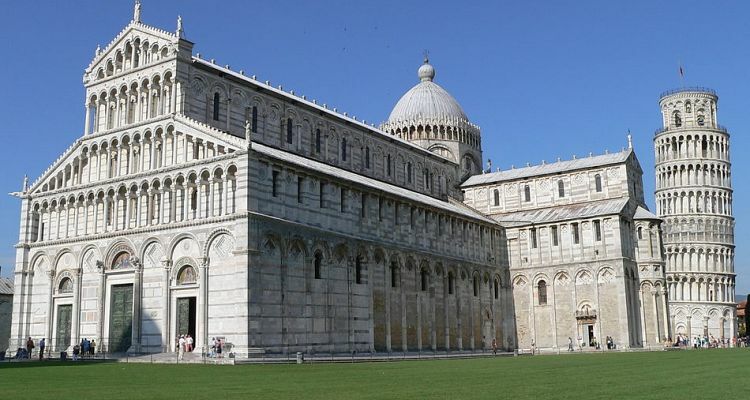 Pisa’s Leaning Tower is a must for anyone visiting Italy, but Pisa has more to offer than its celebrated monument. Our driver guide will give you useful information about this former powerful sea republic. Pisa is an ancient city, which was built by the Romans and it became a rich and powerful city before Florence, thanks to its port. As you reach Pisa you will have the chance to see the beautiful palaces by the river Arno's banks. Once you arrive in the Miracle Square you will be impressed by the three Romanesque Monuments: the Cathedral, the Baptistery and the world famous Leaning Tower, part of the Unesco World Heritage List. You will have time to visit all of them. If you would like to climb the Tower you will need to purchase the tickets in advance, as there is a limited number of people allowed to go in. Near the Miracle Square you will also have the opportunity to see the 16th century Carovana Palace, the headquarters of one the most prestigious universities in Europe.